All the products of Dr. Scabies are based on the latest approved monographs of Homeopathic Pharmacopoiea of United States (HPUS) which has excellent standards on safety and efficacy of active ingredients. 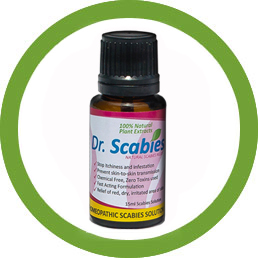 Dr. Scabies products utilized the most powerful combination of ingredients available in the natural environment. The formulators of these products carefully hand-picked effective, skin-friendly components that when combined together, creates a brilliant treatment for scabies wounds and infestation. These products do not contain any harmful chemicals such as parabens, formaldehyde or other chemical preservatives, synthetic dyes, ethoxylates, petrolatum, silicon and animal derivatives. 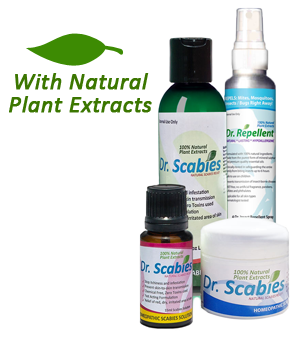 Since these products are free from harsh chemicals, it makes Dr. Scabies your treatment of choice for effective application on scabies-infested skin. Dr. Scabies ensures that all products have high concentration of natural components makes up 80% of the formula for faster clinical results as compared to other brands with weaker formulations. Apply on affected skin 2-3 times per day or as necessary. Mineral sulphur has amazing healing properties and it is the third most abundant mineral in the human body.Sulphur is present in every cell, with its greatest concentration in hair, skin and nails. Dr. Scabies compounded this mineral into homeopathic sulphur tincture and prepared it in the form of cream. Topical use of Dr.Scabies Homeopathic Scabies cream has great benefits. It is effective in killing scabies mites and eggs and treating other skin problems such as acne, fungal infections, eczema and psoriasis relief and many more. Topical use of sulfur has great benefits too. Scabies and other skin problems have been treated with sulfur containing compounds like soaps, solution and creams. It was proven that at greater dosage or intensity of Sulfur becomes more effective in killing the Scabies Mite. Melaleuca alternifolia, or tea tree, is one of the most widely-used homeopathic antiseptics. 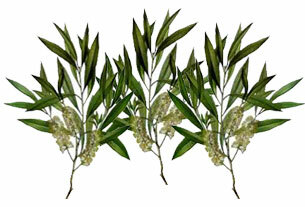 The oil from the tea tree is helpful to treat stings, wounds, burns, and a variety of skin infections. It is also used as an antibacterial, an antifungal, and an antiviral. When included in skin care products, offers numerous benefits. 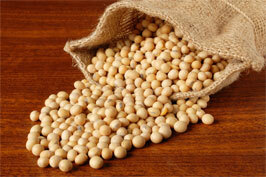 It is an anti-inflammatory agent for the skin. It is a powerful antioxidant because it is rich in vitamin E. Skin care products which contain soybeans have a natural UV ray blocker, and they help keep damaging pollutants from entering skin pores. Coconut oil is very good at hydrating skin. It sinks in deep, conditions, moisturizes, and oftens skin. 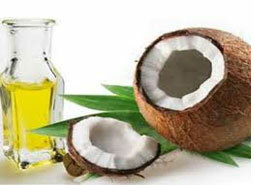 Coconut oil naturally clears away dirt, grime, and dead skin cells. It even has some antibacterial properties, killing off harmful bacteria. Coconut oil is the all-in-one natural solution to all your skin problems. It soothes bug bites, speeds healing, helps wwrinkles, protects against sun damage, keeps tans longer, acts as an antioxidant to prevent cellular aging, and so much more. Palm oil contains the hard to find toctrienols, which are members of the vitamin E family. Palm oil is the second most common vegetable oil produced worldwide. Some benefitsare particular to the hair and skin, however. Sesame seed oil is very effective for our health. It gives us lots of benefits. It controls our blood pressure and sugar level and also it makes our heart healthy. 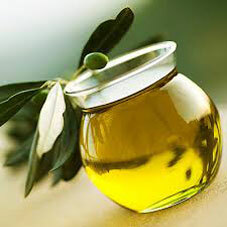 It is totally safe to apply sesame oil to inflamed or wounded skin. 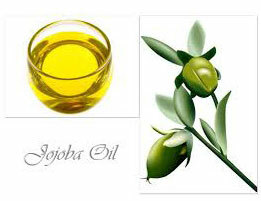 As a matter of fact, the oil can help to prevent bacterial infections as it has anti-inflammatory properties. Chamomile is proven to treat dermal irritations and other skin problems because of it’s acidic, essential oils and flavonoids content. 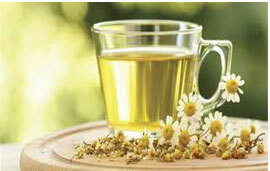 It has a high content of Azulene, the active organic compound in Chamomile which gives it its deep-blue color. The azulene is not present in the fresh flower but is produced during the distillation process that gives its anti-inflammatory, skin healing properties. Add 15-20 drops to bath water.Soak for 20 minutes, air dry. 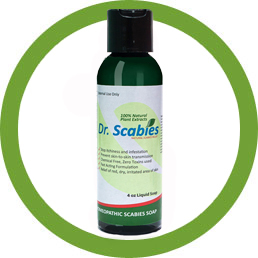 This homeopathic sulphur tincture infused with natural plant oils and extracts provides boosting effect after using Dr. Scabies Homeopathic Scabies Soap. It is thoroughly absorbed into the skin and deeply penetrates the burrows to suffocate the scabies mites and eggs. 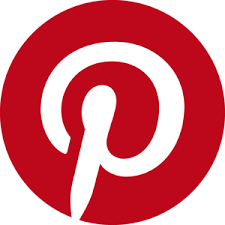 It can also be directly applied to the roughened skin when dealing with the type called Norwegian Scabies. 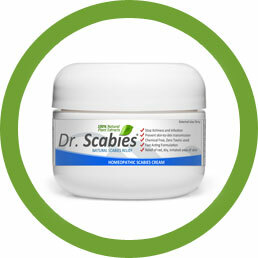 Dr. Scabies Homeopathic Scabies solution can also soften the parts of the skin with thick scaling and crusting so the other Dr. Scabies products would penetrate well into the skin.It can also help alleviate extreme itchiness when applied directly since it is more potent than the cream. Cymbopogon citratus, commonly known as lemon grass or oil grass, is a tropical plant from Southeast Asia. 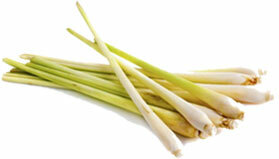 Lemon grass contains 65-85% citral and active ingredients such as myrcene, an antibacterial and pain reliever. 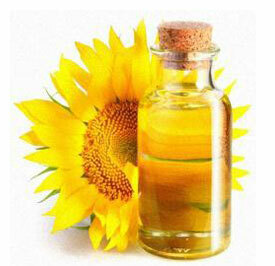 Sunflower Oil retains moisture, and in preventing the skin from drying out, it helps to keep wrinkles at bay and the skin looking youthful and vibrantly healthy right from birth. It is extremely powerful at keeping away bacteria and maintaining youthful skin, and contains a rich mixture of vitamins and other natural substances that have a healthy effect on your skin and its pores. Use soap at least 1-2 times daily, 7-10 days. Lavender oil has been used for medicinal purposes as well as cosmetics for centuries. 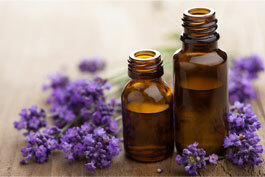 Lavender oil is extracted from a plant called Lavandula angustifolia. The primary components of lavender oil are linalool (51%) and linalyl acetate (35%). 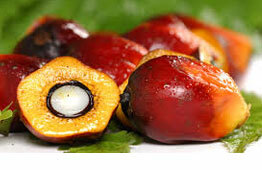 Palm oil contains the hard to find toctrienols, which are members of the vitamin E family. Palm oil is the second most common vegetable oil produced worldwide. Some benefits are particular to the hair and skin, however.